“He’ll never change,” the lady told me. “I’ve known him for over 20 years, he is what he is. He will just break your heart,” she added. “He will always be a drunk,” my loved one said. I felt defensive, ashamed. I started keeping the sordid details of my life to myself even amidst the turmoil in my heart. What had been an exciting, three month courtship now resulted in a young twenty-two year old disillusioned bride. I fell hard for this man. He was unlike any I had dated before. Worldly, successful, funny and 15 years my senior. I felt safe with him, and there was no doubt I loved him. My friends gossiped and marveled I fell for an older man. My family just about disowned me and did their best to intervene, yet something deep inside made me determined to marry him. We were married 2 months when I found out I was pregnant. This was the only child we had planned to have. Three months in I realized what appeared to be social drinking was really an alcohol addiction. Confrontations led to dismal fights which led to declarations of cutting back or doing better. We existed in a realm of illusory, he knew I wasn’t happy yet he tried. The drinking fractured our family time, our relationship, our outlook. I started thinking about leaving, my adorable toddler gave me strength to insist we deserved better. Then I found out I was pregnant, again. I decided to keep trying but I had to have help. I went to church but it wasn’t the right fit, I was gossip to those who knew me. It was hard getting myself together with a toddler in tow, to show up and make an appearance with a big smile on my face. I didn’t see other wives hitting the altar because their husbands had issues. Yet I had this overwhelming feeling I needed to be in church. The addiction continued to take its toll on our family. In a drunken, angry state my husband quit a job providing a six figure income. In the 80’s, this was a substantial salary. Within months we found ourselves losing everything. He agreed to rehab only after he came face to face with financial ruin. Soon he was offered a job in Louisiana. It was a new start in a new place. He went ahead to find us a place to live. Weeks later I came with our babies. We were barely settled into our new home when I realized he was drinking again. I was heart broken, hopeless. GOD provided a Christian family next door. I went to church with them, I felt GOD’S presence. I saw hurting people on the altar, I let my guard down and shared my painful secret. They prayed and taught me to pray for GOD’S will. 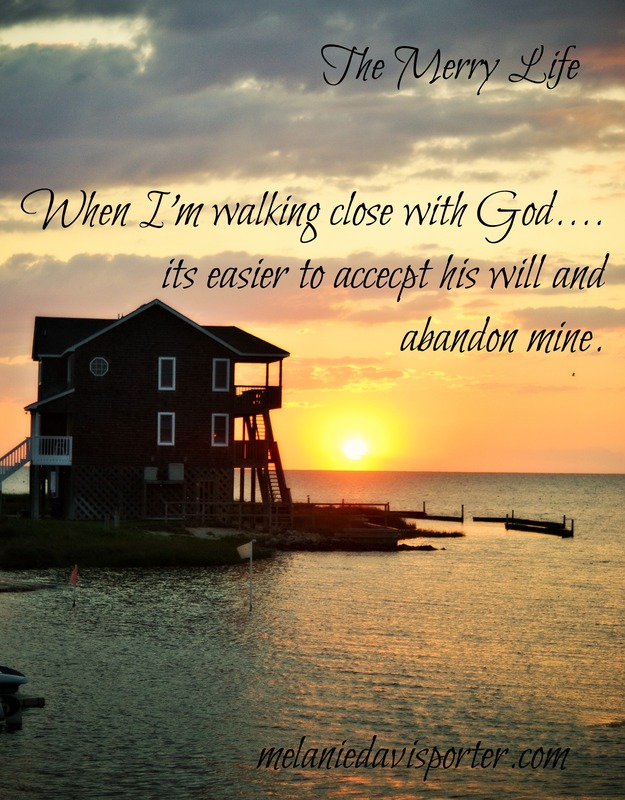 They shared with me it was GOD’S will for my husband to be a born again Christian and to be set free of his addiction. I had hope. We were in Louisiana just less than a year when the job was over. The owner was selling out. We were going back to Tennessee. I was considering going my separate way when we returned home. It would be an easy transition during the move. In the process of packing, I found out I was pregnant with our third child. Yea….GOD has a sense of humor. I stayed. The struggle continued to be heart wrenching, the finances were tight. My first born was pretty sharp and soon picked up on daddy coming home drunk. Thank GOD he wasn’t a mean drunk but a sloppy, affectionate, sentimental drunk. My feeble heart literally ached because my child could see the difference in a drunk daddy. I remember crying out to GOD…..”I don’t know what to do, you have got to help me GOD.” Our third baby was born and amazingly GOD led me to a new friend named Debby. A vivacious, GOD fearing, spit fire full of faith. What a friend. She led me to a church with a pastor named Jerry. An evangelistic, friendly, soul winner man of GOD. What a pastor. Jerry shepherded a loving, non-judging church family with real problems too. What a church. I started praying one night a week with Debby and another friend. I learned to pray specific, I remembered the precious family from Louisiana who taught me it was GOD’S will for all to find salvation. I believed and claimed this promise for my husband. We prayed it would rain on Sunday’s so he couldn’t golf and maybe go to church with me. We prayed he would get hangovers….something he never did. We prayed GOD would wrap his spirit so tight around my husband’s heart he would suffocate in conviction. It rained 6 weeks in a roll and he attended church some. He started puking his guts out after he drank and I so enjoyed listening to his gut wrenching bathroom sessions. I specifically remember thanking GOD for hangovers. 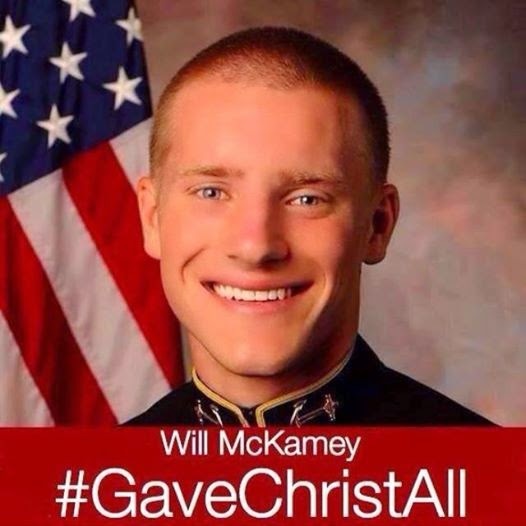 One night he sat down and watched a Billy Graham crusade on television. I sat next to him on the couch as tears streamed down his face and he wiped them with his hand. For 7 months, we prayed, we prayed specific, we prayed expectantly, we prayed in faith. “Send my baby in a bar Lord?” I couldn’t believe what I was hearing from GOD. I literally sat in the parking lot for 20 minutes wrestling with whether to send my three and a half year old into a bar. Finally with a heavy heart, I stood at the door as my baby went in and asked his daddy to go to church with us. We settled into our seats near the front, liquor on his breath. He wasn’t drunk but he had knocked down a few. I remember thinking, I hope no one smells the alcohol on his breath. The pastor brought a powerful salvation message directed at my husband. I knew he was under conviction when the invitation started. I looked at his knuckles white from griping the pew so tight. The pastor offered one more verse, I was about to give up. Then all of a sudden he turned to me and said, “I’ve got to go Mel, he’s calling me.” He shot out into the aisle and hit the altar. The pastor went and counseled him. I waited and prayed but made it to the altar just in time to hear him pray the sinner’s prayer. I remember my husband holding me on the altar after he asked Christ into his heart. I remember the taste of my salty tears as we embraced each other for what seemed like forever. I cried into his chest, he cried on my shoulder. The entire church was rejoicing and praising GOD. GOD was so faithful to my family that precious night. I relive it often. He has brought us so far, replenished us financially, restored relationships, restored hope. 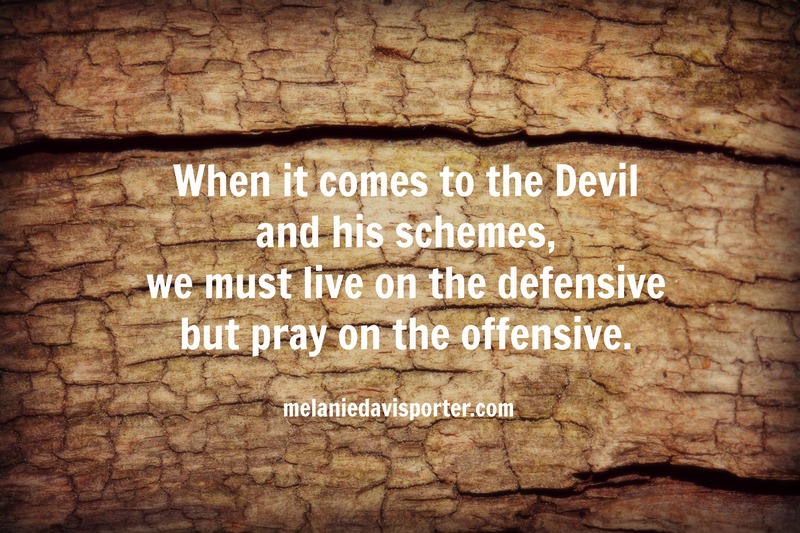 What the devil took….GOD replaced. We will be married 30 years in January 2015. He has been sober since giving his heart to JESUS on March 17th, 1990. 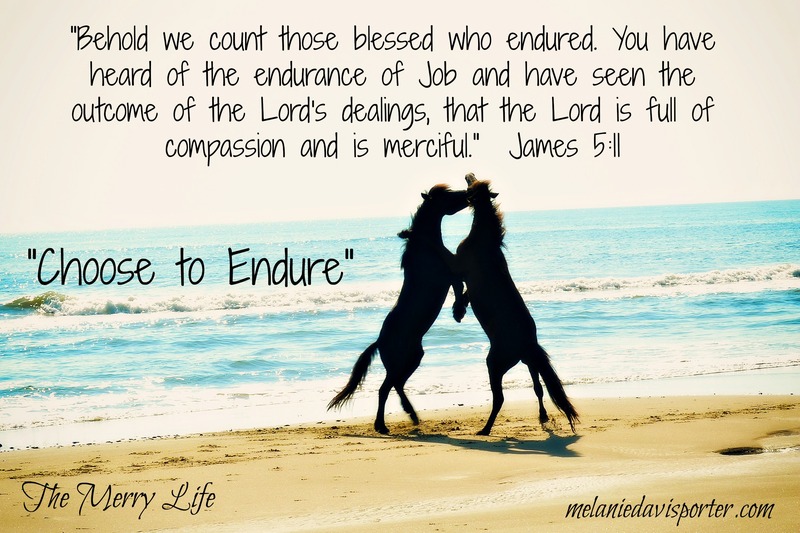 What rehab and a devoted, young bride’s love couldn’t do…GOD did. I have often thought about what would have happened had I not sent my innocent little boy into the pub that night? Crazy isn’t it? GOD told me to send my baby into a bar? I still scratch my head about doing so and I have never shared this detail of our story till now. 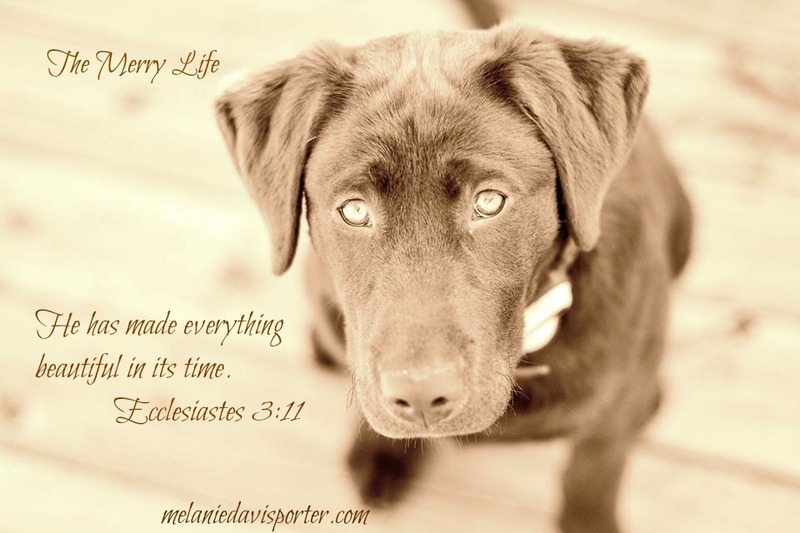 Its a beautiful story of stubborn obedience, similar to mine. I have learned through my 49 plus years, GOD’S ways are certainly not my ways. (Isaiah 55:8) He doesn’t do things the way my flawed mindset would do them. If I had been the one who went into the pub that spring night in 1990, I don’t know if my husband would have responded with a yes. It probably would have angered him I showed up….especially in front of his buddies. The little wife had come to fetch her husband could have been his embarrassment….but seeing those sweet, little, expressive eyes with arms reaching up…speaking a tender, innocent plea…. I believe GOD used our baby to move my husband. 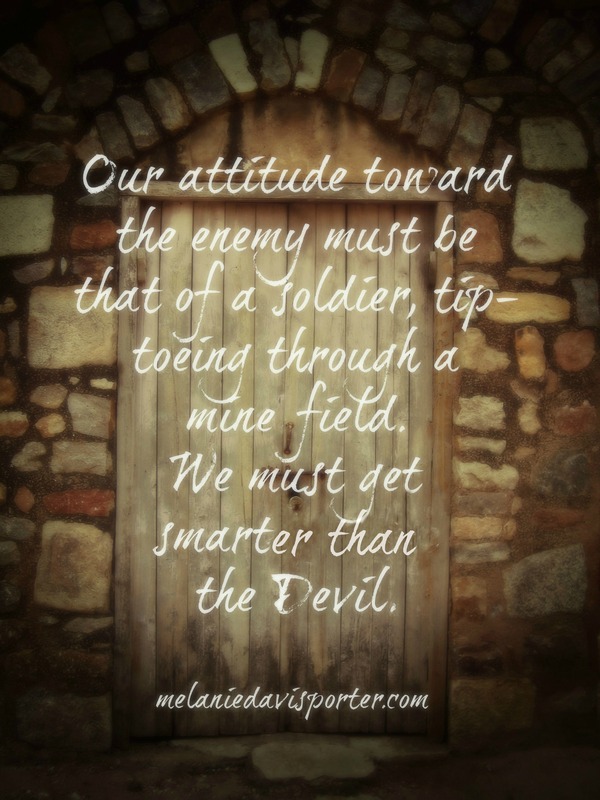 This reminds me of the scripture in Corinthians…. We don’t have a clue what GOD wants to use in our lives to bring him glory. Our ways are not HIS ways and HIS infinite wisdom will never be matched. It could be foolish things, the weak, it could be sickness, an addiction, a baby in a bar….but whatever he chooses to use…. we have got to be willing to do the things not making sense…. the crazy things…. if he asks us to. Hey moms……did the precious child you carried for 9 hard months post his or her undying love and adoration on social media for you this mother’s day? Yes? No? My daughter in law posted a precious message….. girls tend to think of these things first and I am grateful to finally have a thoughtful female in my brood; however, it was my middle son that made me burst out laughing with his twitter message of mommy gratitude. While raising 3 boys has subjected me to many happy, mommy moments, let’s just be honest…I have put up with quite a bit through the years…and it seems some days it is still ongoing. Aaron’s post got me to thinking of not so happy times when I’ve been sure my boys were going to be the death of me. To sit here and pretend we have the perfect family life with the perfect kids who have made the perfect choices in their lives would be fake. I’m getting too old and impatient to carry on a ruse as such, besides…I can’t fool GOD can I? None of us can….he knows what we hide and how we tend to share only the perfect parts of our life. I’m too exhausted to sprinkle my social media pages with rainbows and choice tidbits of perfection. Raising 3 boys has made me keenly aware of failure, sin, and humility. When they fail…I take it personally…but the fact is….my kid’s are sinners just like their mom and dad. If being a parent doesn’t make you humble…I don’t know what will. There are many victories on the long road of motherhood….but the truth is…..there are sad times, hard times, confusing times and times you just want to smack their little faces. As I watch my boys in hairy, men bodies become adults, I am learning to resist intervening in their decisions, choices, and mistakes. My husband and I will give GODLY guidance if they ask or not, but if we run interference….we may be hampering GOD’S will for their lives. Our job is not to go behind them and fix it anymore….sometimes we can’t….therefore we have to let them walk through the fire. Undoubtedly our kids are going to hurt, suffer and wrestle through the carnage of the effects…..the pain will be real….the lessons hard. 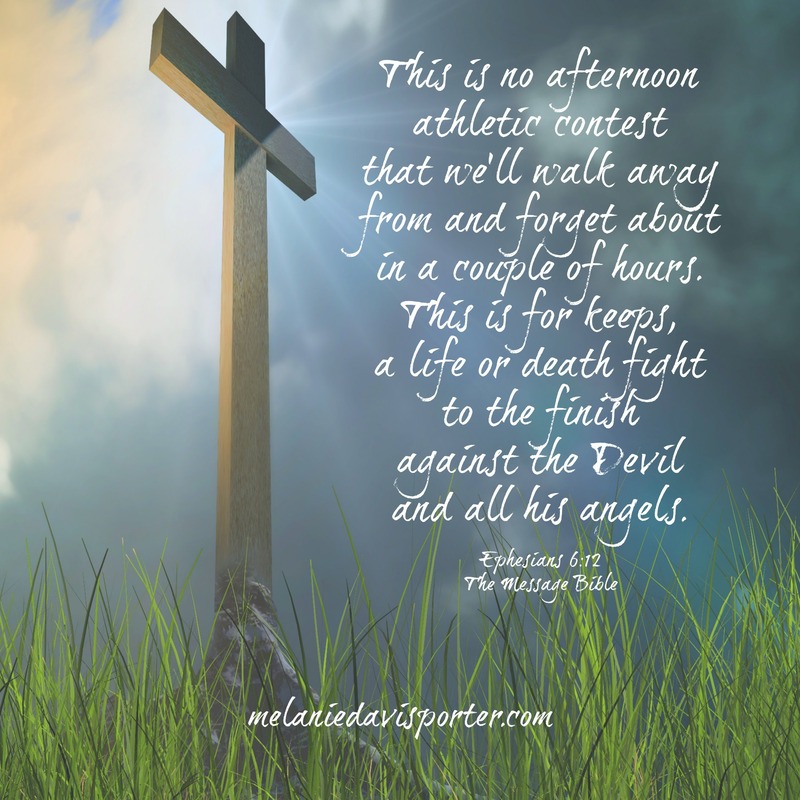 Our hearts may break while standing on the sidelines watching….but don’t just stand and watch…..fall to your knees and intercede on their behalf to GOD. Pain has a way of teaching lessons even a loving parent can’t articulate…..and let’s be honest…they probably won’t listen. GOD will use the pain in our kids lives to grow them…..guide them…..draw them to HIM…..and a funny thing happens in the process…HE draws mom and dad too. 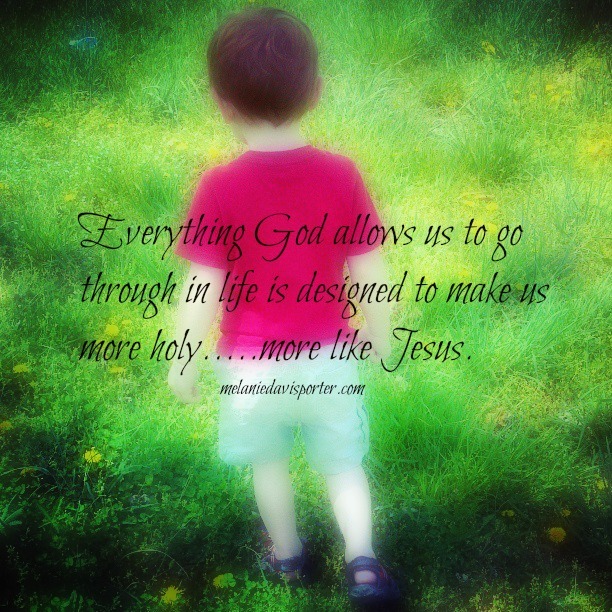 Everything GOD allows us to go through in life is designed to make us more holy….more like JESUS. 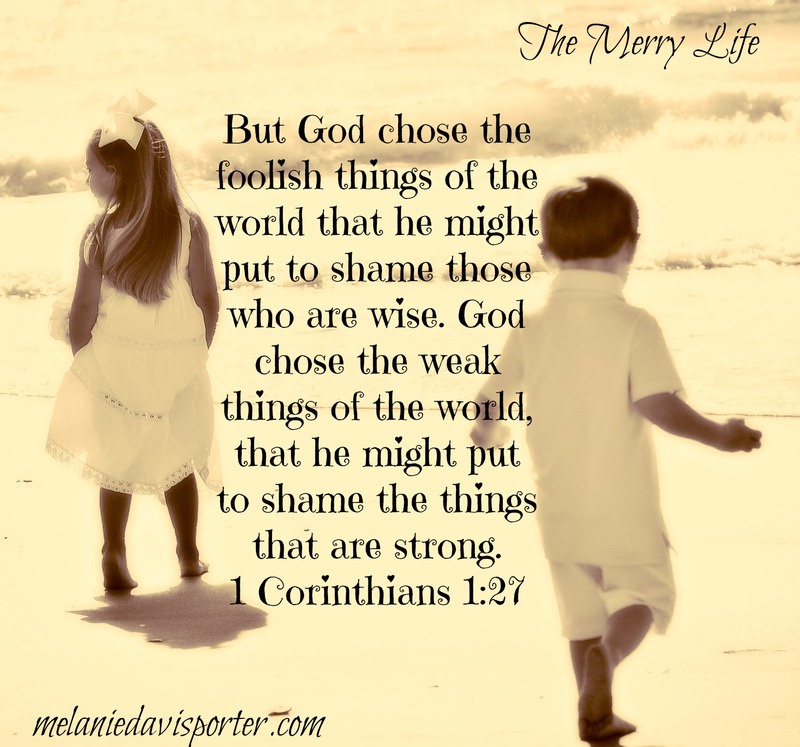 To interfere when we shouldn’t can stunt our kid’s spiritual growth. While we want to spare them of pain….the truth is…..pain is what molds their character. This is an important lesson no matter how old your kids are. There is going to be only one winner at the spelling bee…..only a chosen talented few will make the cheer squad or basketball team….he or she is not always going to get the job they want or even their dream girl or guy. Life is not fair and there are going to be cheaters, bullies, prejudices, brown nosers and some people who will use them. There will be failures, irresponsible decisions, immaturity and sin with consequences along the way. 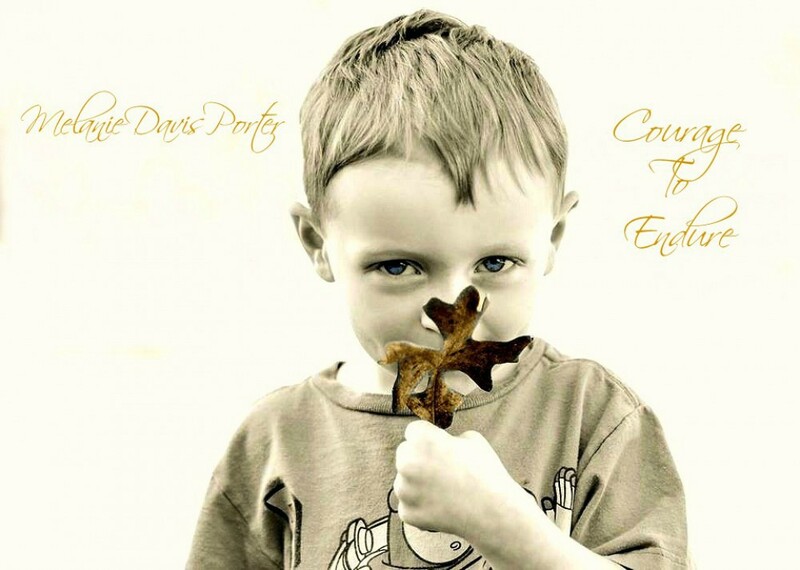 If this mother’s day has left you with less than warm and fuzzy feelings due to a child’s bad choice….or if you have a heavy heart because your child is in the midst of pain….. or possible danger……take courage! Think of your big or little kid as an acorn….growing into an oak of righteousness. Pray moms….pray….this is the most important thing we will ever do for our children since giving them life. Pray for their spiritual growth…and understanding in the midst of pain. Resist the urge to fix things in their lives…..instead…pray….and seek GOD to be the ultimate fixer….and restorer. Oh, GOD….grow our kids….big and little….to be GODLY men and women.